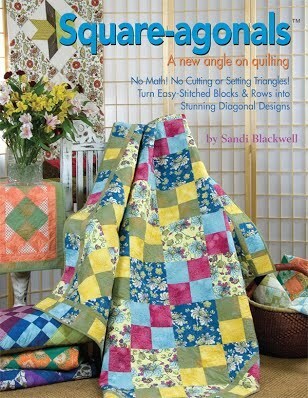 Author, designer, and teacher, Sandi Blackwell does! 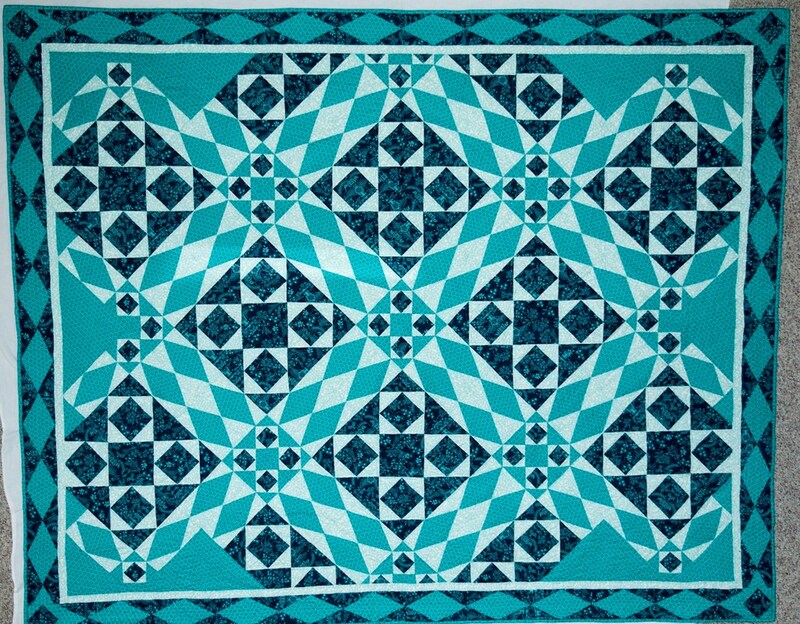 I have been using Electric Quilt since EQ3 when I started my custom-order quilt business. 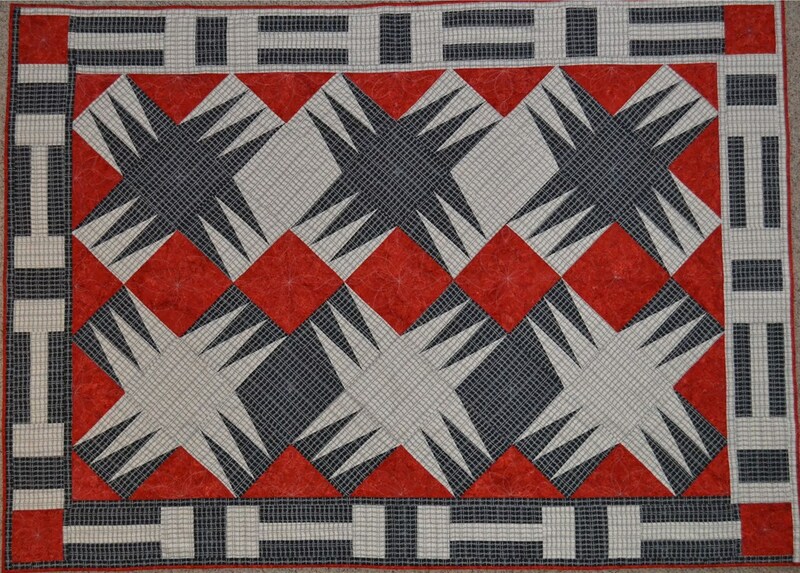 It was the easiest way to show clients what their quilts would look like and give them a choice of designs. Over the last 25 years I have become an author, designer, speaker, and teacher. I have traveled all over the country and internationally teaching quilting. I design quilts for fabric companies. 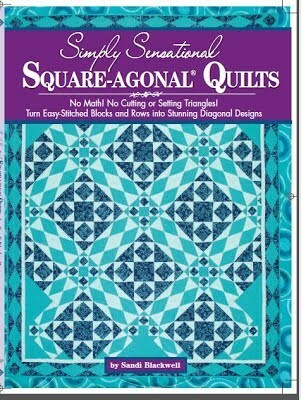 I have four books published with Landauer Publishing and dozens of patterns published utilizing my Square-agonals® technique; a simple, creative way to create on point quilts without cutting any corner or setting triangles, no math calculations, or sewing in diagonal rows. 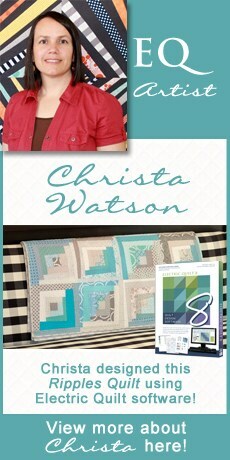 I am also a Craftsy instructor and currently have two classes available at Craftsy.com. None of this would have been possible without Electric Quilt at my side. Being an Electric Quilt Artist is a proud title! 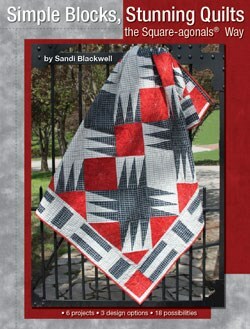 I will continue to publish, teach and design to maintain that title and continue my quilt career. 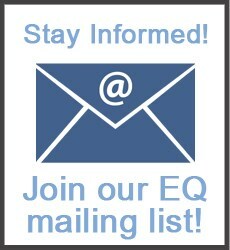 My relationship with EQ will go on and on and on! 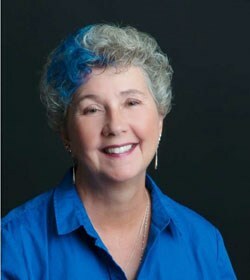 *Additional books of Sandi’s can be found on her website!